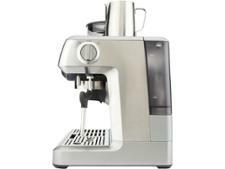 Sage Barista Express coffee machine review - Which? 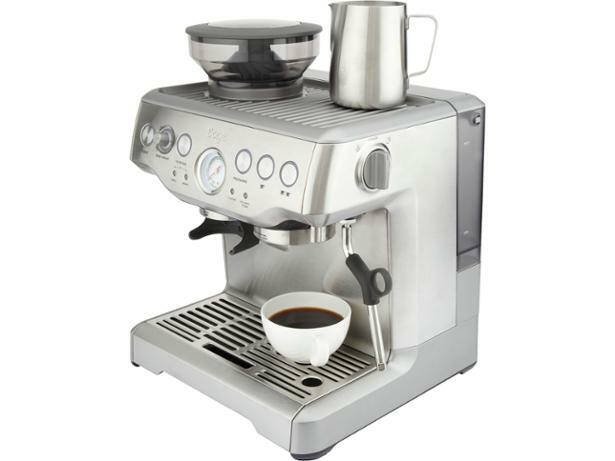 The Sage BES870UK Barista Express coffee machine is a ground coffee machine that, unusually, has a built-in coffee grinder and automatic dispenser. 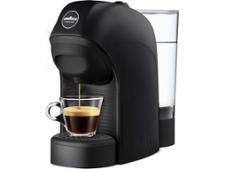 It's pricy, but comes with a lot of additional extras, such as a milk jug, coffee razor and magnetic tamper holder. 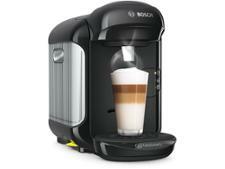 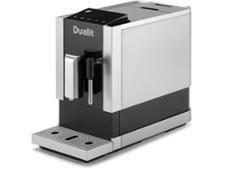 We discover if the espresso from this machine is worth the nearly £500 price tag.